One of Toronto’s biggest and brightest landmarks is for sale, according to a recent National Post article. 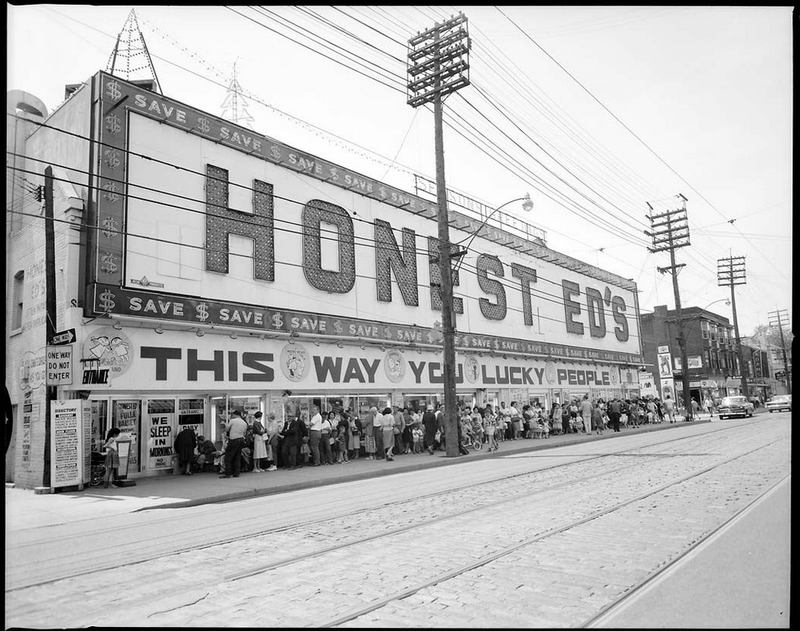 Sources confirmed to The Post that after 65 years of being Toronto’s number one bargain bazaar, Honest Ed’s has been put up for sale by the Mirvish Family, along with surrounding land also owned by the Mirvishes. 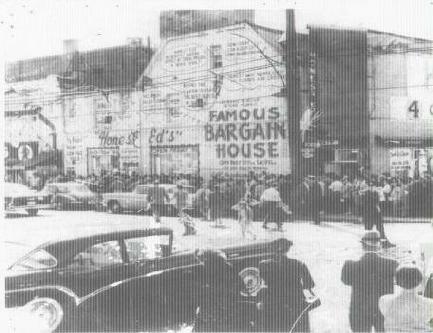 Ed Mirvish opened Toronto’s first bargain store in 1948 after cashing his wife’s $212 insurance policy. The store was an instant hit. Filled with humourous and sarcastic signs about the store and Ed himself, Honest Ed’s has been the number one spot for Torontonians to get great bargains on everything one can imagine, including food, dish ware, home decor items, clothes, and Elvis Presley busts. Throughout the years, Ed would celebrate Thanksgiving and Christmas by giving away free turkeys — a tradition that had people lining up along Bloor Street for hours just to get a free bird. Ed was also known for throwing himself extravagant birthday parties where the public was welcome to enjoy free food, contests, and giveaways. In 1963, Ed bought The Royal Alexandra Theatre, a decision that would eventually lead to him owning the largest live theatre production company in Canada, Mirvish Productions. Ed Mirvish died in 2007 and his son David has been running the company ever since. 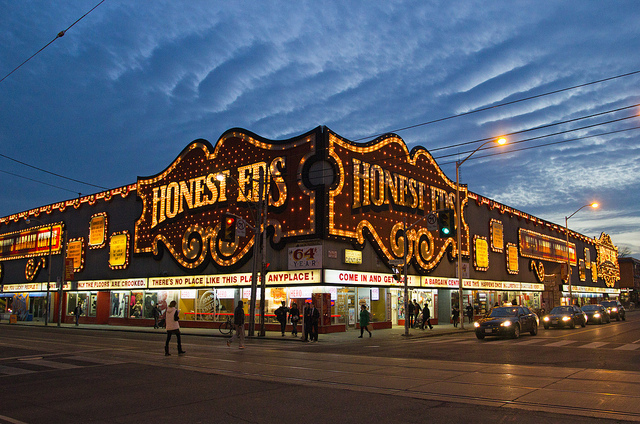 Nowadays Honest Ed’s signage is home to about 23,000 lightbulbs, and the store is a must see for tourists. 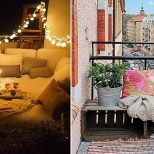 Photo: enedki/Flikr. On July 15th, David Mirvish told The National Post that he wouldn’t discuss the property being for sale, and that he’d rather talk about the 65th anniversary of the store. 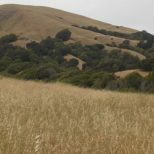 Later, the store’s general manager, Russell Lazar, confirmed to the paper that the store and surrounding properties owned by the Mirvish family are for sale and that several real estate companies have been invited to make offers. 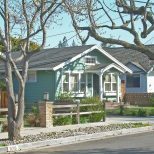 There are talks that the properties could be worth a deal of approximately $100 million.